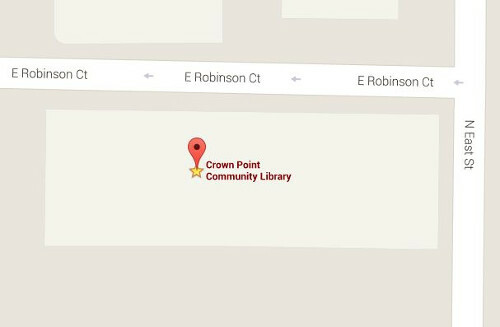 As part of the Crown Point Community Library’s mission to provide lifelong learning, Free test proctoring services are offered to students to fulfill their educational needs and interests. Please read, sign and submit the CPCL_Proctor Policy. The form is also available in paper format at any library service desk. The policy must be signed and submitted to the Reference Desk before scheduling an exam. 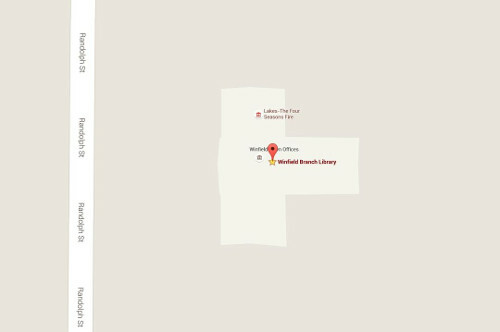 Which Library offers test proctoring? Test proctoring is only offered at the Crown Point location at this time due to staff levels. Limited proctoring services are offered to Center and Winfield Township residents and Conlon Community Literacy Center (CCLC) students, subject to the availability of authorized staff and resources. Does the Library charge a fee for their proctoring service? Yes. Schedule an exam appointment at least 2 days in advance with the Head of Reference. Exams must be taken during the proctor’s regular work hours. All examinations must be completed not later than 30 minutes prior to the library closing time. Paying all costs associated with taking and submitting the test, such as printing, copying and postage. Completing proctored tests at least 30 minutes before the library’s scheduled closing time. Proctor exams in a written format or online. Certify student has taken an exam according to instructions. Hold copies of the exam as requested by testing institutions. Exams will be discarded after one month. Returning tests via prepaid envelope, email or fax. Time-discrete portions of a test at specific intervals. Guarantee a completely quiet area or private room in which to take the exam. Guarantee that the original proctor will be present and available as scheduled. The library reserves the right to substitute a different proctor or have different proctors start and finish the exam. Assume responsibility for the examinations that are interrupted by library emergencies, power failures, or computer hardware or software failures. Download or install software on library computers for test proctoring. Assume responsibility for undelivered exams, or inquire about overdue exams. Assume responsibility for completed exams not received by the testing institution.